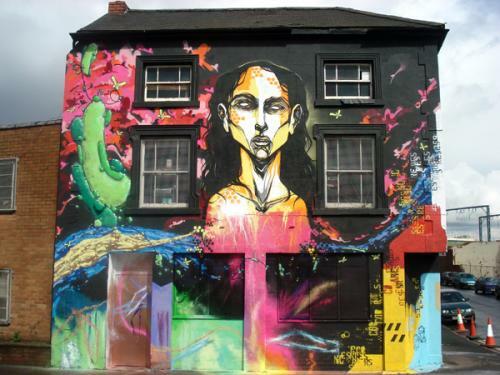 The scene grew like crazy in the 80s and by the 90s and, as with all big trends, came commercialisation and the entrance into art galleries, despite still being illegal on the streets. 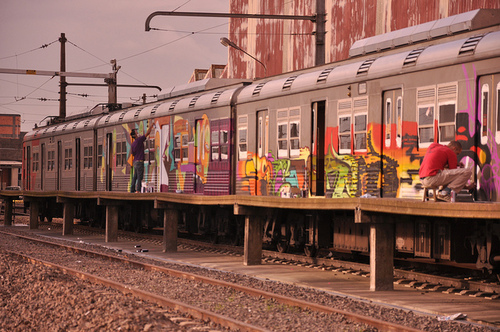 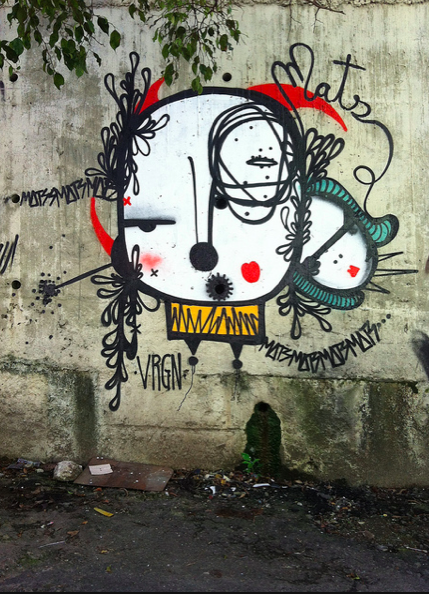 In Brazil, graffiti made its way to São Paulo long before Rio de Janeiro. 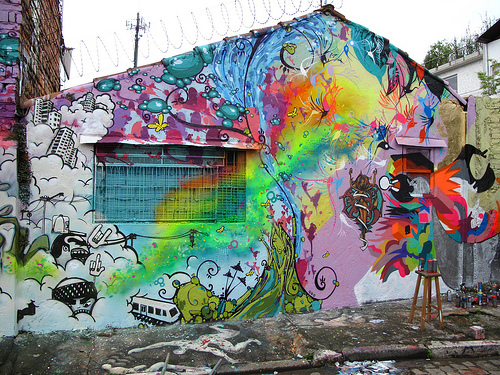 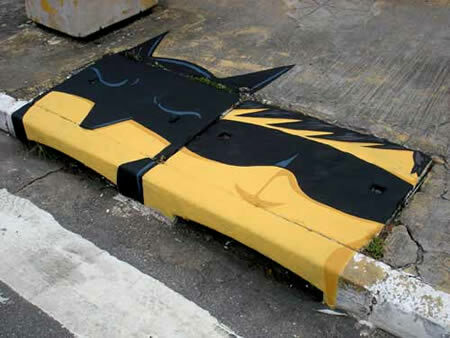 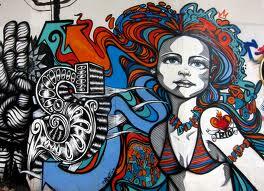 São Paulo is the powerhouse and impetus of South American graffiti. 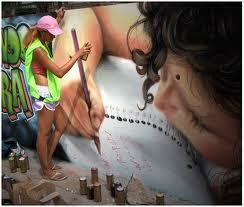 A more preoccupied police force, due to existing high crimes rates, made for a more relaxed creative environment. 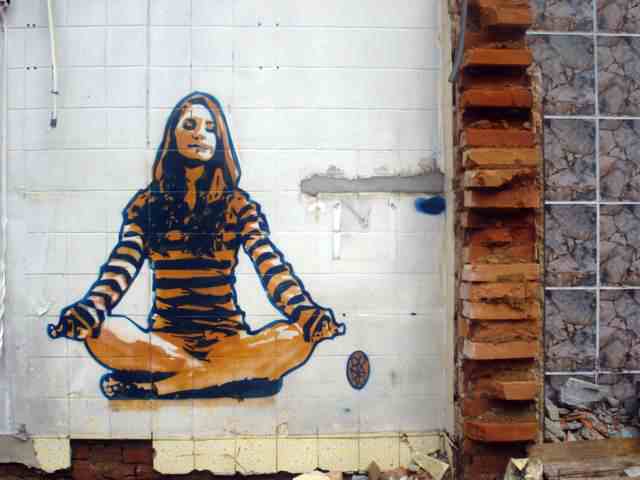 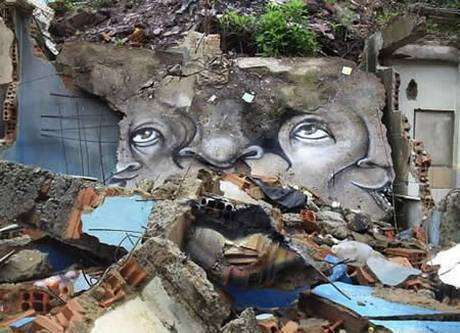 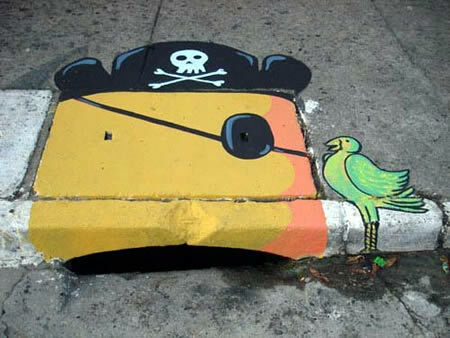 In March 2009, the Brazilian government passed a law which decriminalised street art, if done with the consent of the builders owners. 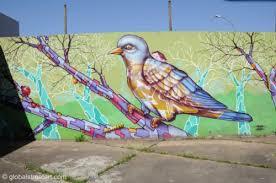 In Sao Paulo and Rio, the street art is ubuquitous, from the favelas to upper class neighbourhoods, from institutional to residential. 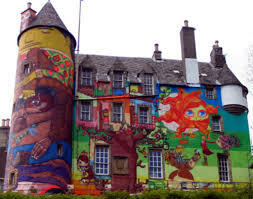 The flourishing scene is now less about destruction of property and increasingly about community and improving the neighbourhoods and cities and making things simply look beautiful. 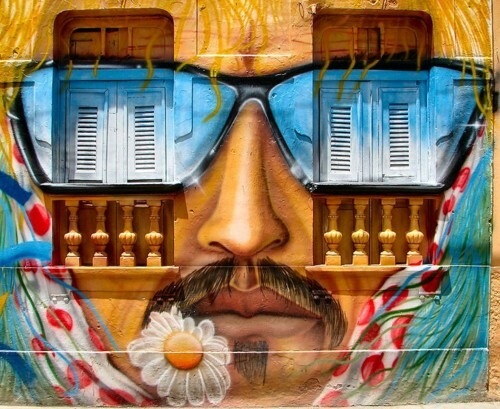 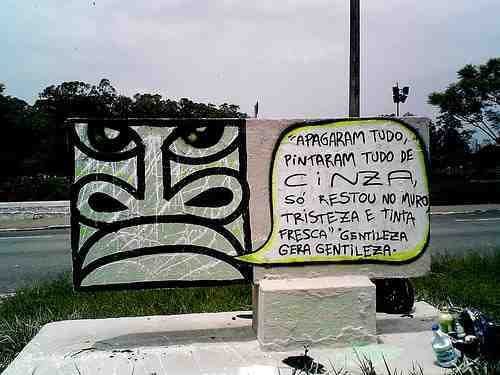 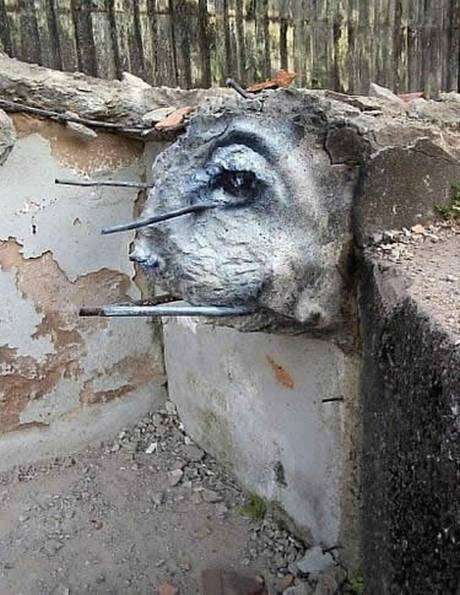 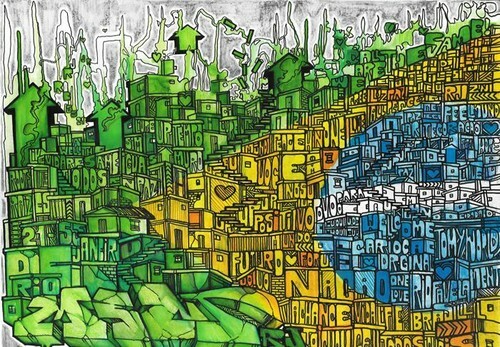 In Brazil, there is a difference between ‘Pixação ‘ or ‘Pichação’, which is a style of cryptic tagging and ‘Grafite’ a street-art style distinctive to Brazil. 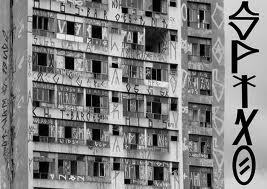 The former came about in the 40s-50s and has a very interesting social and political history with the statments originally written in tar. 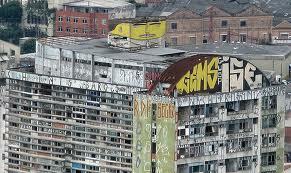 It’s protaganists, the Pichadores, often compete to tag the tallest, most dangerous, inaccesible locations. 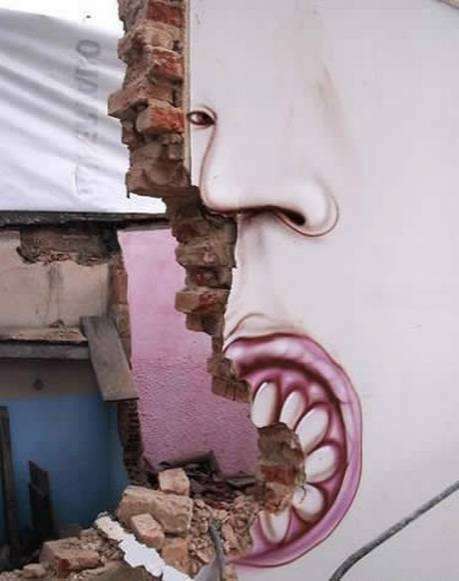 This scene has had a resergance in recent years. 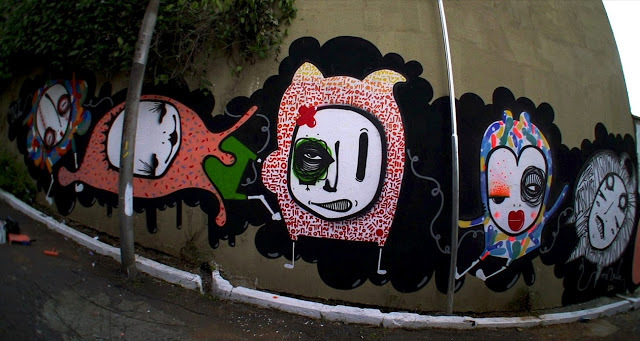 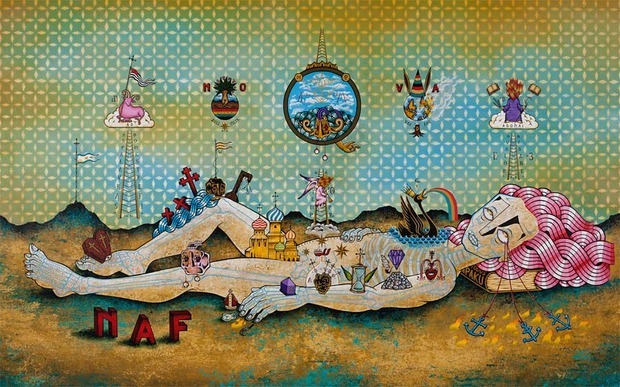 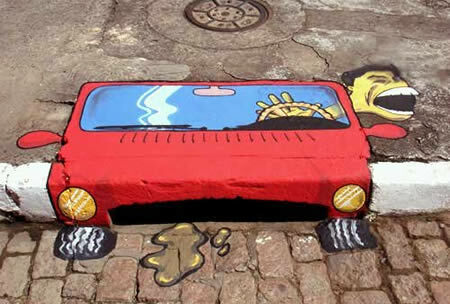 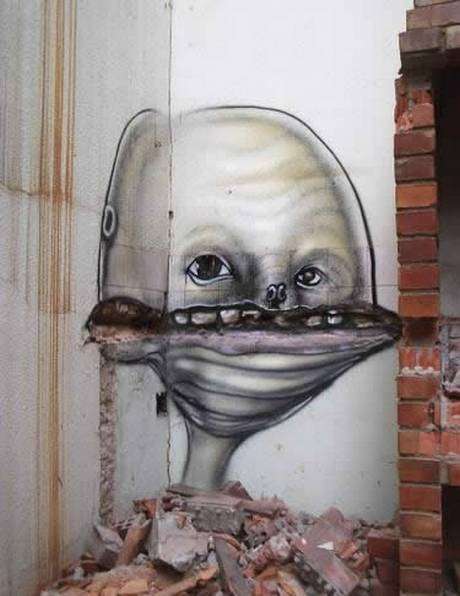 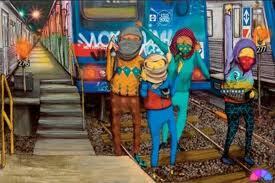 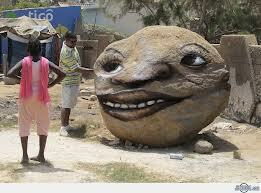 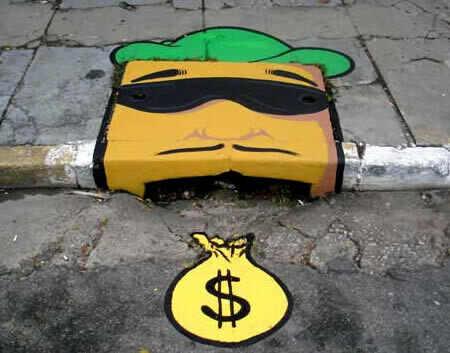 Os Gêmeos (The Twins) are graffiti artist identical twin brothers from São Paulo, Brazil, Otavio and Gustavo Pandolfo. 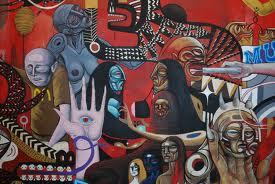 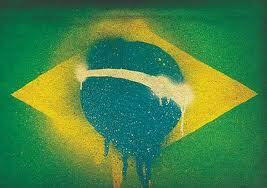 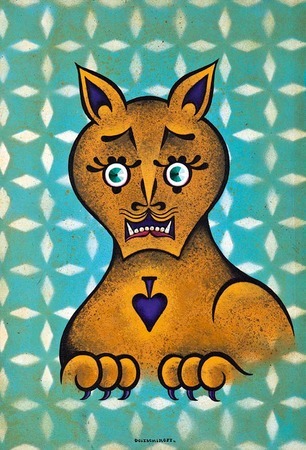 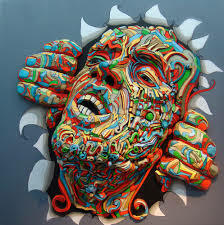 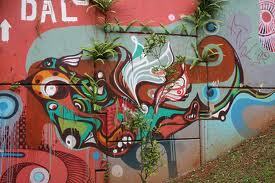 They started painting graffiti in 1987 and gradually became a main influence in helping to define Brazil’s own style. 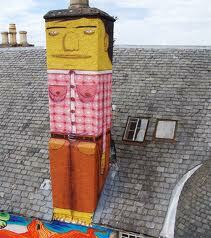 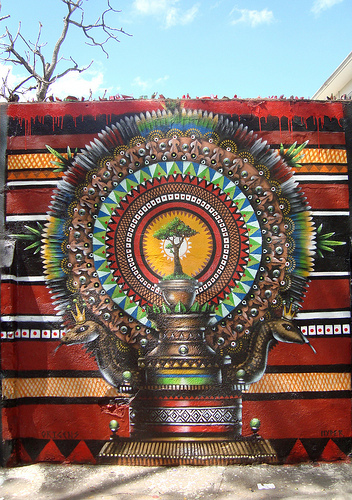 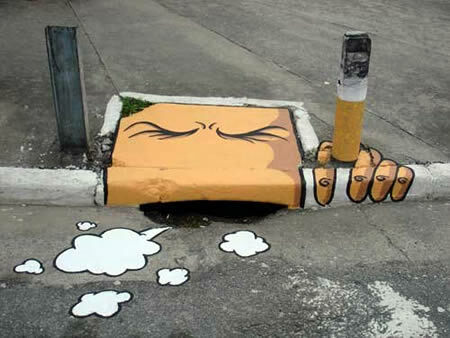 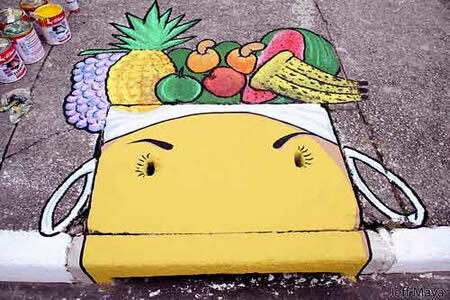 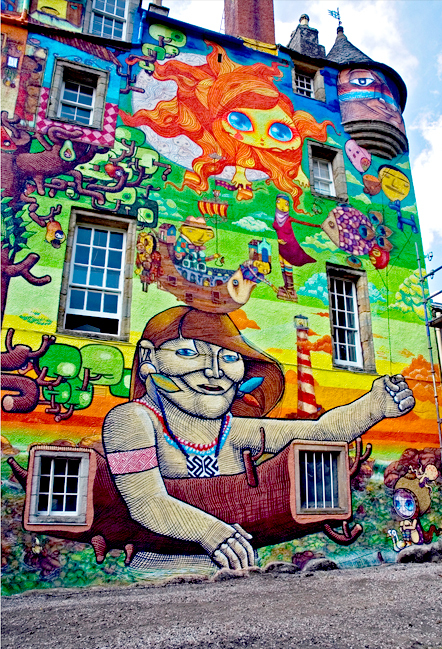 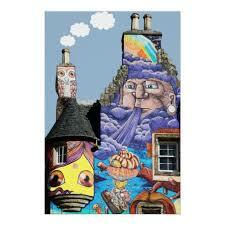 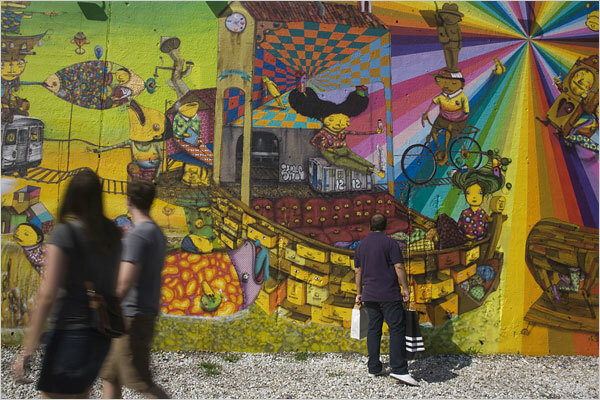 Their work often features yellow-skinned characters, but is otherwise diverse and ranges from tags to complicated murals. 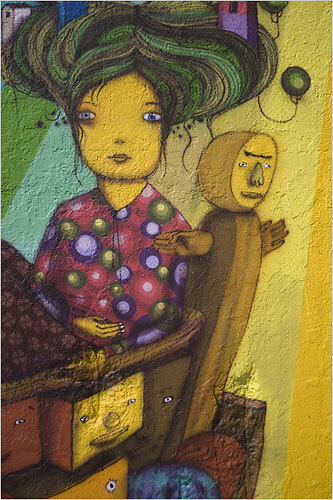 Subjects range from family portraits to commentary on São Paulo’s social and political circumstances, as well as Brazilian folklore. 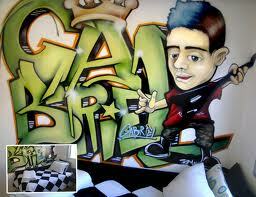 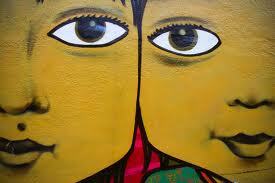 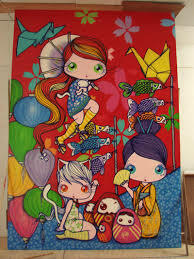 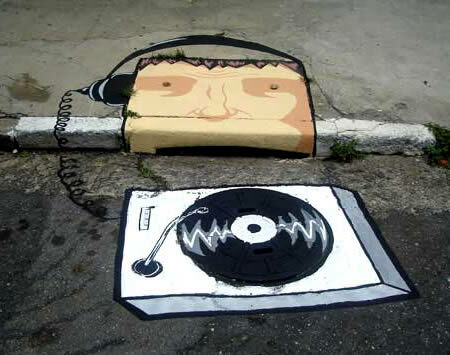 Their graffiti style was influenced by both traditional hip hop style and the Brazilian pixação movement. 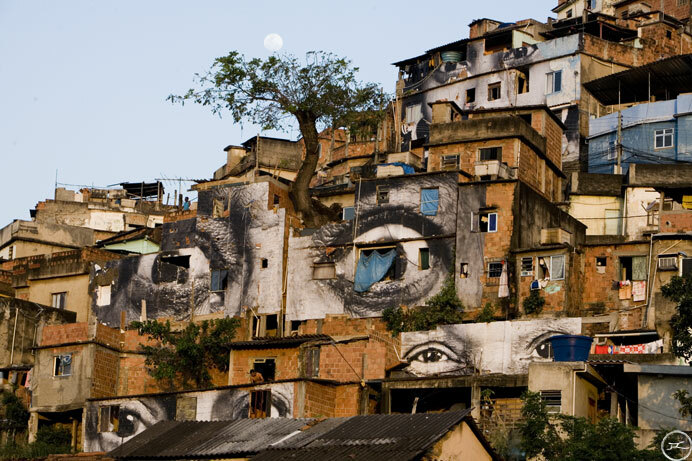 Their urban art has taken them all over the world, including to the US and to Europe, causing them to become one of the best-known and sought-after on the international stage. 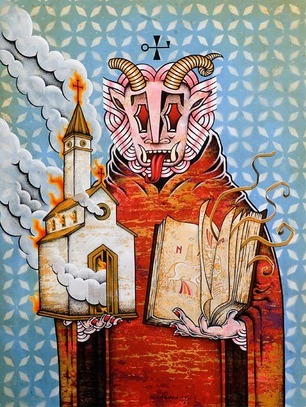 The son of an Evangelical minister, Stephan Doitschinoff is a Brazilian artist with a penchant for religious iconography and bright graphic styling. 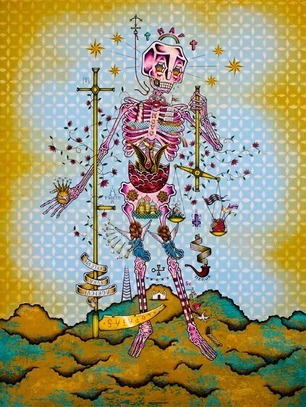 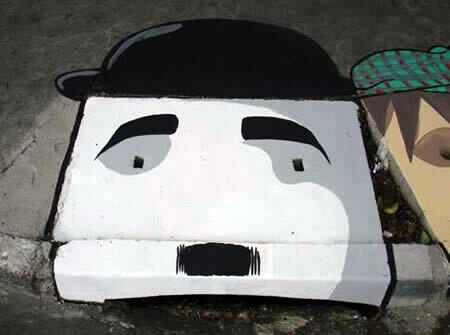 His scope includes installation and video, though Doitschinoff is perhaps best known for his paintings and public works. 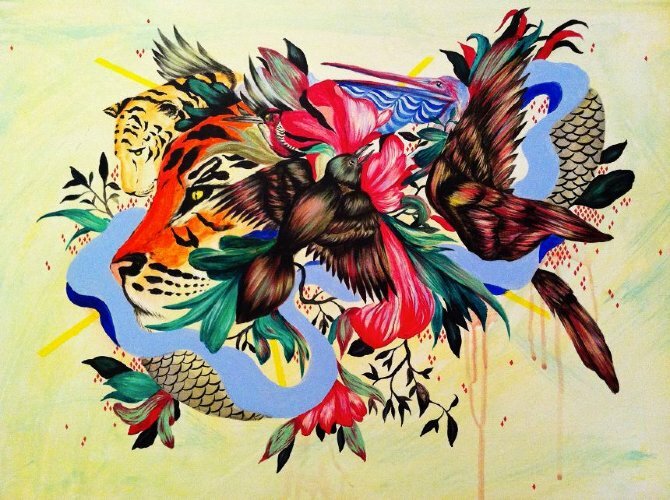 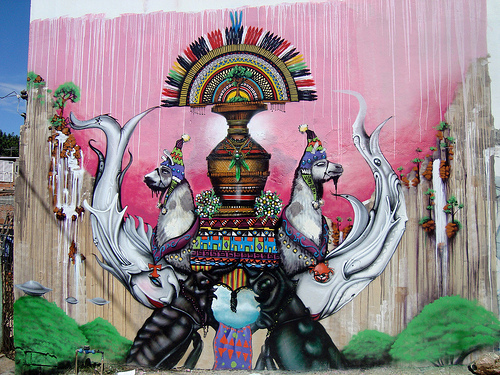 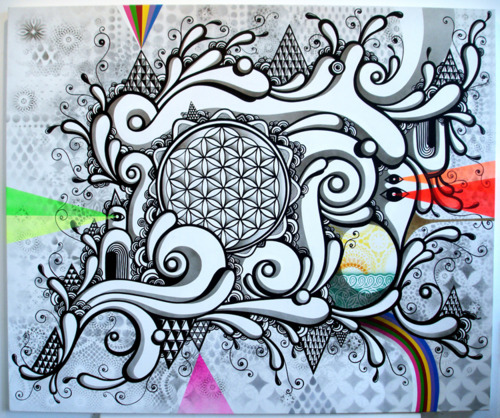 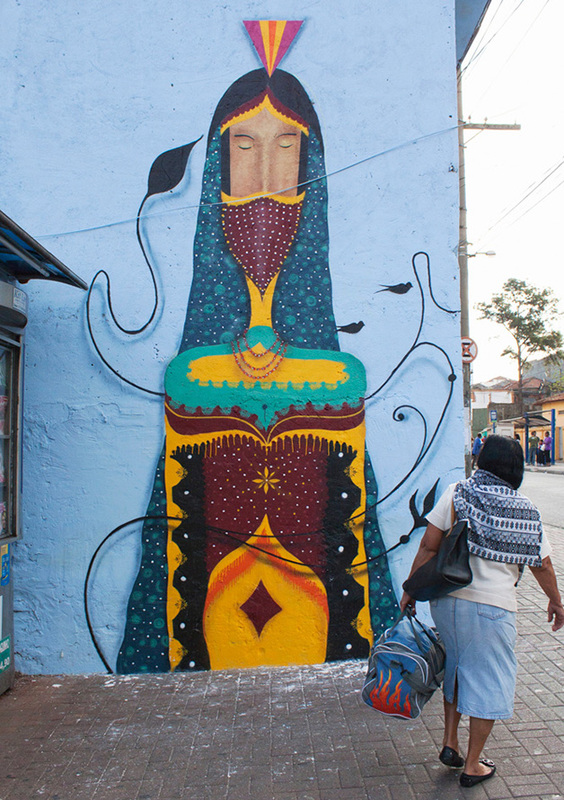 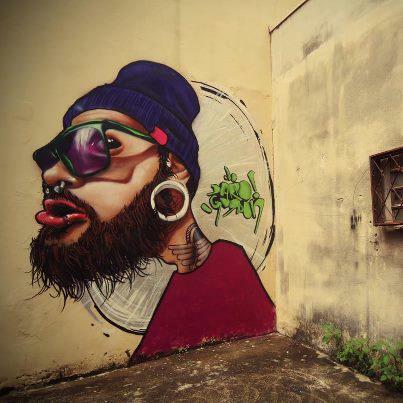 A pivotal figure in the Brazilian street art scene, has been working in Sao Paolo, Brazil. 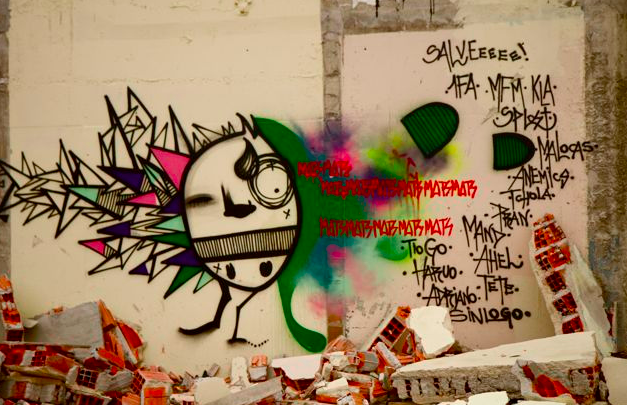 Surrounded by graffiti and pixadores he slowly began to leave his figures around the neighborhood. 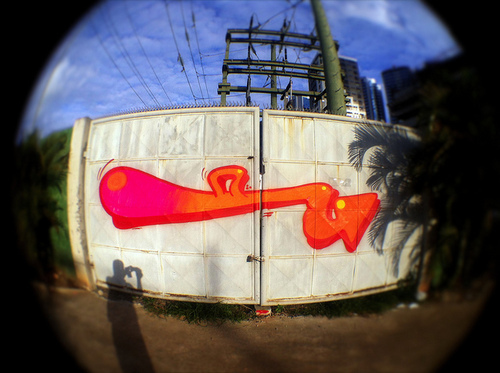 His bold and colorful characters have a lot of aesthetic similarities to graffiti lettering. 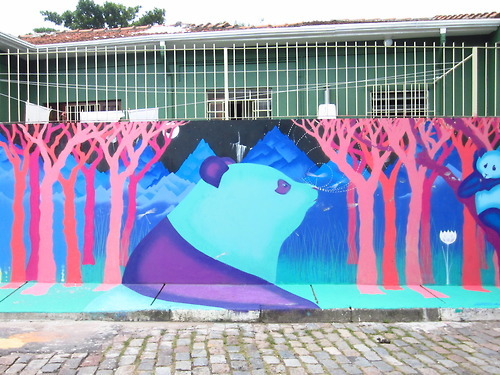 Always reflecting about the future of human kind, the planet and interacting with nature, Hyper hails from Belo Horizonte. 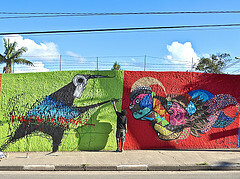 Brazilian street artist Alexandre Orion removes soot to draw skulls and create ‘Art less pollution’ or reverse graffiti.